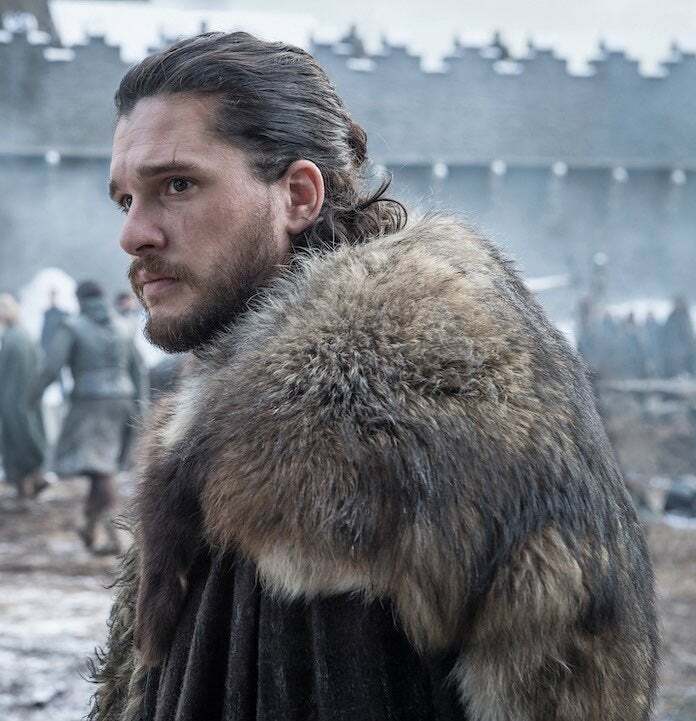 Game of Thrones Season 8 started off with a bang on Sunday, dropping many huge moments and revelations fans have waited years to see. Game of Thrones hit the ground running for its eighth and final season this week. There was no time wasted on posturing or negotiations, as at this point all the characters know they are in a race against time. The first episode dropped some big revelations on our heroes, forcing them to grapple with things directly that have been in the background for the whole show. Game of Thrones has often operated by leaving characters in the dark for long periods of time. The story takes place across two continents in a sprawling fictional world where travel is slow and mail delivery is unreliable. The spreading of information has been a major trope in the show until now. Since most of the main characters are now concentrated in one castle, the game of telephone that has raged across Westeros for years is finally coming to an end. Information that can change some of our favorite characters' lives — some of which the audience has known for years — is finally at their fingertips, and it is clear that the writers are excited as anyone to see it unfold. Here are some of the biggest revelations we saw on this week's episode of Game of Thrones. In the beginning of the episode, it becomes clear that everyone in the North knows that the Wall has fallen. 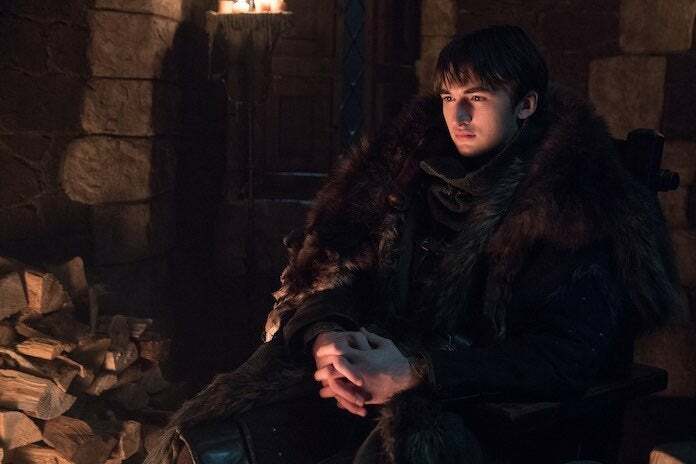 It is briefly explained that Bran saw the wall fall and informed Sansa, who in turn sent out ravens to all the appropriate people, including Cersei down in King's Land. Hearing this news, Jon gives the order to recall the Night's Watch back to Winterfell, where he suggests they make their last stand. The episode opens with Jon and Daenerys' triumphant return to Winterfell with two massive armies and dragons. Jon is overjoyed to see his siblings, but the smiles don't last long as Bran turns to Daenerys' and tells her about her dragon, Viserion. Through his visions, Bran has seen the Night King reawaken Viserion and turn him into a wight. Daenerys, who considered her three dragons her children, is shattered by this news. This could foreshadow a difficult decision for her when the Night King comes flying at them on Viserion's back. 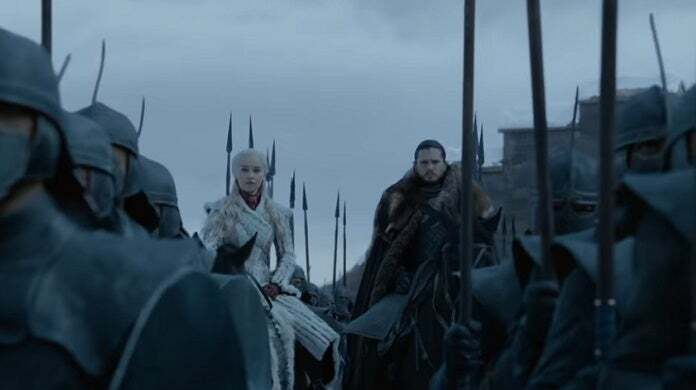 Perhaps the biggest revelation for the plot going forward was the northern lords learning that Jon Snow had bent the knee the Daenerys. This news went over about as badly as Jon spent all of Season 7 predicting it would, with young Lady Mormont suggesting that he had left a king and come back "nothing at all." This news could have some real consequences in the coming battle, as so far one great northern house has already withdrawn support for house Stark. The Glovers retreated into their own castle and will no longer aid in the battle against the White Walkers. A huge bombshell this week came in the form of suggested instructions from Cersei Lannister. The queen sent her hand, Qyburn, to advise Bronn to go out and assassinate her brothers — particularly Tyrion. The instructions were carefully phrased as an offer, not a command, making Bronn feel as though he had a choice. It was clear that he knew otherwise when Qyburn handed him an ornate crossbow. This is one of the most diabolical schemes Cersei has ever enacted — ordering the sellsword that her brothers befriended at separate times to take them out. 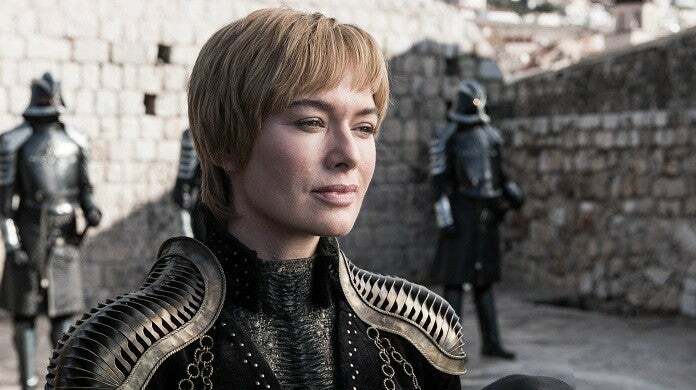 Many fans were shocked to see that Cersei would plot against Jaime so openly, perhaps proving that she has turned beyond redemption once and for all. 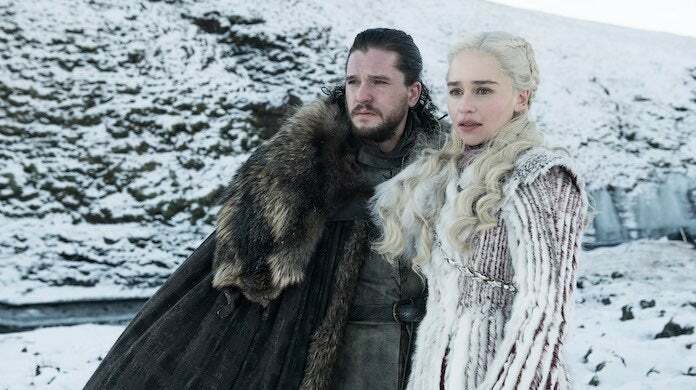 Throughout the episode, many of the characters learned about what Jon and Daenerys have been up to behind closed doors. This information has already had several applications and different meanings for different agendas. For example, in one humorous scene, Tyrion, Varys and Davos all agreed that a marriage between them would be favorable, but wondered if they would listen to them. In another, Sansa throws the information in Jon's face. When confronting him about giving up his crown, she asks him outright if he did it because he loves Daenerys, a question that Jon is obviously floored by. The earnest lord of Winterfell is still subject to the same rules of politics that claimed Ned Stark years ago. The episode hit an unexpectedly sad note when Sam was reunited with Jorah. 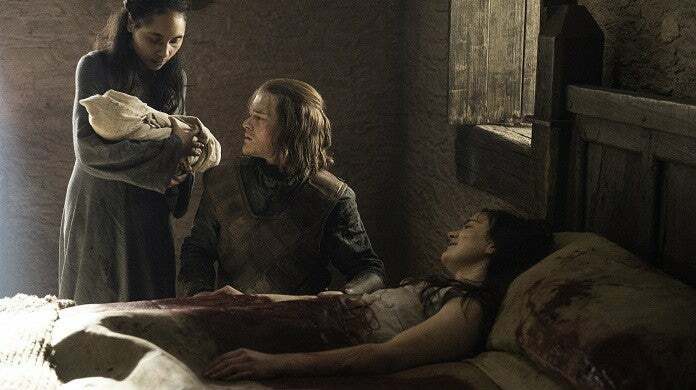 The knight led Daenerys down to the library to thank Sam for saving his life, but in the process Daenerys revealed that she had put his father and brother to death. The news left same weeping, and reminded viewers of how grudges and enmity used to boil up on the show before a greater threat consumed the plot. 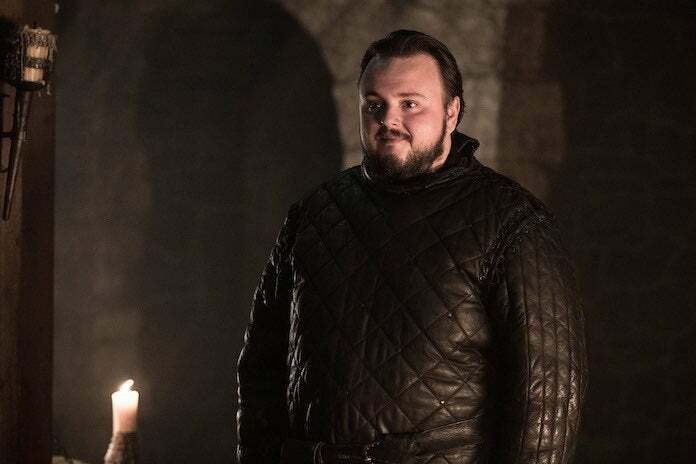 Perhaps there is still time for Sam's anger at Daenerys to fester before the Night King arrives. 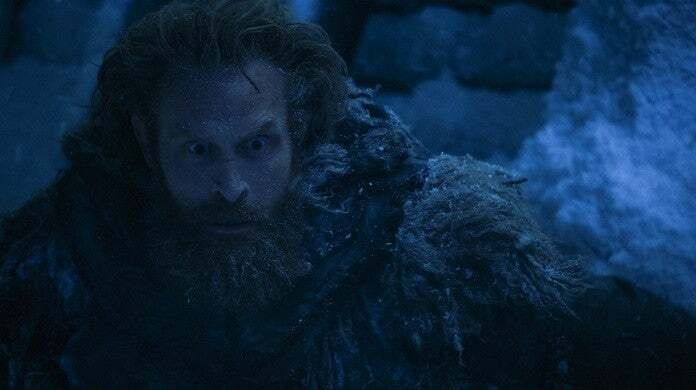 On a happier note, the episode revealed Tormund, Beric and the others from Eastwatch by the Sea alive and well after the brutal Season 7 cliffhanger. The group survived the collapse of the Wall and marched down to Last Hearth, where they ran into the main force of the Night's Watch from Castle Black. The whole group ran afoul of a White Walker left to greet them — an ill omen for the treacherous trip. They agreed to head toward Winterfell together, but noted that somewhere in between them and the northern capital was the Army of the Dead. Finally, the highlight of the episode was undoubtedly the moment when Jon finally learned his true parentage. After getting his own horrifying news from Daenerys, Sam ran straight into Bran, who told him he had to be the one to tell Jon the truth. Sam approached Jon beside Ned Stark's grave, a fitting setting for the scene. He convinced Jon of the truth pretty quickly, explaining that Ned could not tell him the truth for fear that Robert Baratheon would have had him put to death. The information left Jon in a serious quandary. As Sam pointed out, Jon gave up his crown to Daenerys when he believed it was the right thing to do and it would save his people. Now, knowing that Jon is her nephew and therefore the rightful heir to the Iron Throne, will Daenerys do the same?